Adoni Media is an award-winning Corporate Communications and Digital Agency where journalists and online experts help you take control of your message to promote your business and protect your reputation. Australian television Journalist Leisa Goddard, created Adoni Media because, like too many of her peers, she’s spent years turning up to poorly organised media events where little to no planning has gone into basics such as selecting the right location and organising picture opportunities. Why invite television cameras if there is nothing of interest to film? Then, there’s the choice of spokesperson. Too often executives, project managers and/or community leaders are thrust in front of microphones and television cameras with little to no preparation and are expected to perform and stay on message. After more than two decades of being frustrated on the job, Leisa decided to assemble a team of journalists, camera crews, advisors, public relations experts, advertising executives, digital consultants and business leaders that she trusts to begin creating and managing campaigns that deliver both in the media and online. 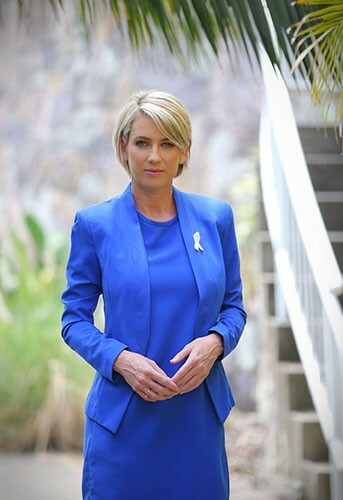 Formerly a senior investigative journalist for Nine’s A Current Affair and Seven’s Today Tonight, Leisa has worked for all three commercial TV networks across news, current affairs and talk shows. Companies big and small trust Leisa and her team because they have the experience. 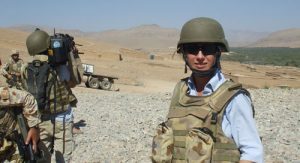 Leisa is Logie-nominated for her reporting as a war correspondent during the Afghanistan war and has worked as a foreign correspondent and international bureau chief based in America and around the world. As a PR consultant Leisa has what few do in the media relations business – an extensive understanding of the media and how it works. She has reported and run newsrooms for nightly news programs, been a regular on breakfast TV, chat shows and produced and presented documentaries. She is an award-winning journalist running an award-winning PR and Digital agency. The culture at Adoni Media is one of delivering achievable and measurable outcomes for clients and the agency works with Fortune 500 and ASX-listed companies as well as businesses across sectors including healthcare, resources, finance, law, technology, aged care, entertainment and not-for-profit. The PR team specialises in corporate communications, media relations, strategy, crisis communications, event planning, advertising and practical on-camera media training. In a world ruled by digital, Adoni Media has Google certified digital experts working on social media management, SEO and AdWords to help clients drive more traffic to their websites and boost their search engine ranking so more people find them. It is all about using publicity, digital and strategy to grow businesses and unlike ever before the high-value data that is mined from the analytics on digital campaigns is used to help shape PR strategies to better target key audiences whether the goal is brand awareness, a product launch, an IPO or managing a crisis. 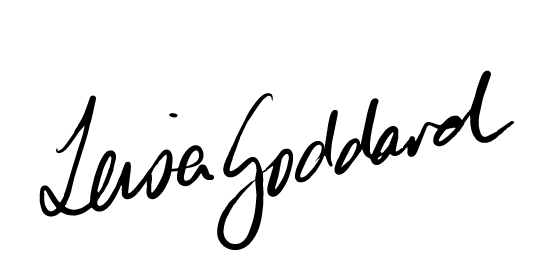 With journalist-led PR and Digital, the one absolute is that deadlines are met and campaigns are on message, it’s why Leisa Goddard puts her name to it.